5 Ways To Recover Energy Faster After Training : Men and women have different opinions about the benefits of working out and the importance of recovery. Some experts say, with men it is all about the bulk. They want to be bigger. They want their muscles to demand attention and they wear their sweat like a badge. Women are more about looking good but in a healthy sort of way. They do not hit the gym so they can say they went. They workout to improve their bodies and to ensure they stay healthy longer. You do not have unlimited energy. When you workout and put everything you’ve got into it, your energy will be spent. 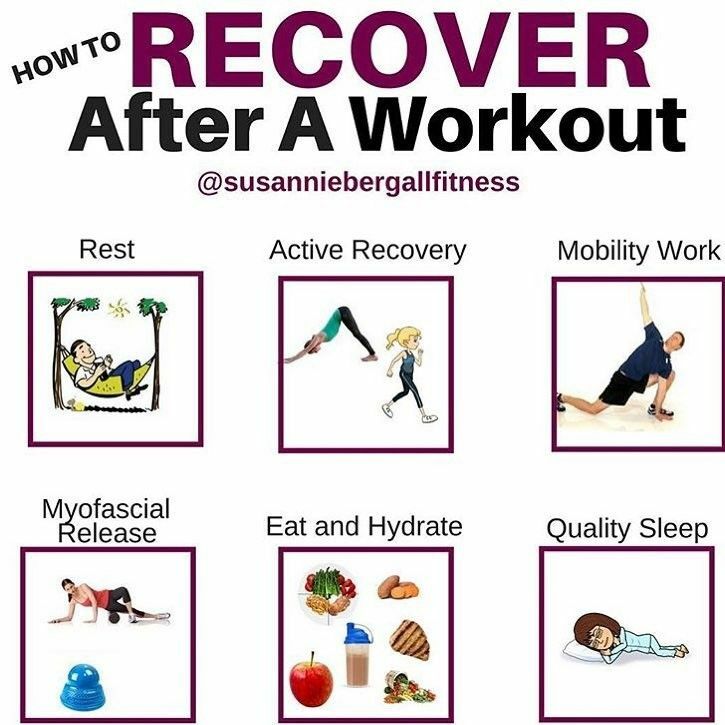 Energy is renewable, but it is important to know there are many natural ways to replenish your energy while you are recovering from your work out. When you put your body through a high-impact workout, the muscles and tissues tear, they repair themselves with more tissue and larger muscles. During the repair process, you must be careful to give your body what it needs. 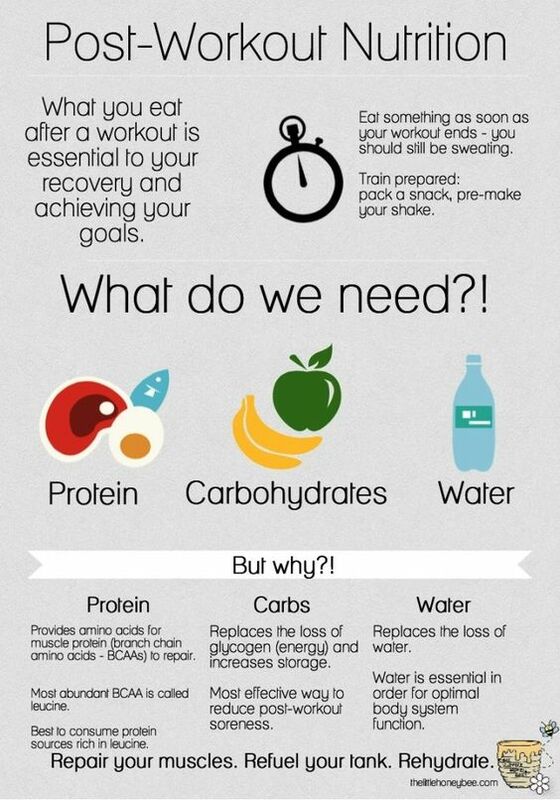 By not giving your body the time, and nutrition it needs to recover from the workout, you are risking physical damage. Your muscles and tissues need 24-48 hours to heal. If you go into another workout before your tissues have repaired themselves, your tissue will breakdown instead of building. You should eat and replace the fuel you have spent. You need to eat a meal that consists of high-protein and complex carbohydrates. This is not just so you will feel better. Your muscles need immediate fuel to repair the damage your workout caused. 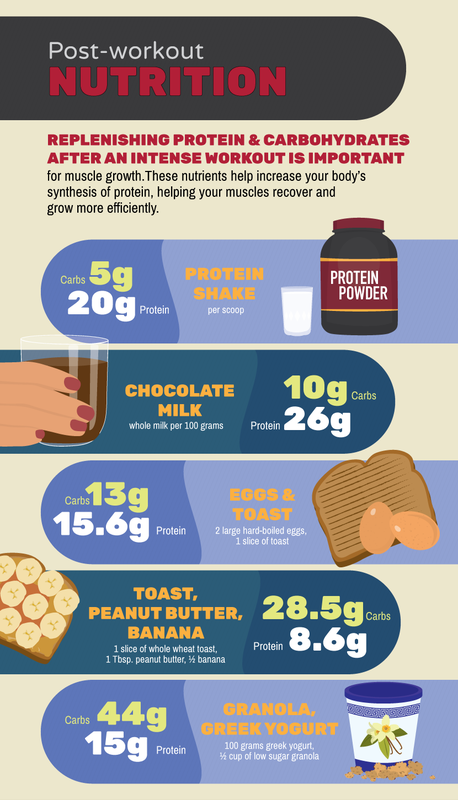 Protein repairs the muscles and carbs replace your glycogen levels. Two hours before your training, you should drink 15 to 20 ounces of water. Drink another 8-10 ounces, 15 minutes before working out. During the workout drink 8 ounces of water for every 15 minutes of exercise. Tip; weigh yourself before your workout and again after. You will have lost weight from the sweat your body put off. For every pound you are lighter (after your workout), drink 16 – 20 ounces of water. Experts believe that gently stretching with slow and easy motions help the muscles repair faster. Your body produces Growth Hormone (GH) while you sleep. This hormone is what causes your tissues to grow and repair themselves. Every part of the body benefits from sleep. During your sleep time, the body repairs and builds the muscles you worked. For fast recovery, sleep after working out. Nature provides everything we need for health. Essential oils are made from plants and they are very concentrated and powerful. For generations, people turned to nature to heal the body, ease discomfort, and keep us mentally fit. Essential oils are usually used in a diffuser. Some oils are rubbed into the wrist, temples, and neck. You should do a test spot first to ensure you do not have a reaction. You can get these and many more oils from Made With Oils. This industry leader will be able to help you select oils that will help you grow. PeppermintOf all the wonderful essential oils on the market, Peppermint is probably the most used. Peppermint is an antibacterial, antiviral, and anti-inflammatory. It will kill the germs you find in a gym. It reduces inflammation and is a natural painkiller. Peppermint has so many uses, it is considered an essential oil staple. RosemaryRosemary speeds healing because to aids in blood circulation. Rosemary does reduce pain and inflammation, and it helps reduce inflammation in the joints. GrapefruitGrapefruit oil has the same anti-inflammatory properties as Peppermint and Rosemary. It aids in circulation as well. Grapefruit curbs your cravings for sugar and it helps to elevate your mood while your body is in repair mode. As a little extra, Grapefruit oil aids in weight loss and will help relieve the symptoms of a hangover. Do not underestimate the importance of helping your body heal. You put your body through a lot to stay in shape. Do not ignore the physical needs of the muscles, tissue, organs, and brain. These tips will help you recover quickly and that rest, recovery, and respect for the body. How Much Rest & Recovery Do We Really Need With Exercise?